Welcome to Turfcare Landscaping! We live and work in Sandpoint Idaho. 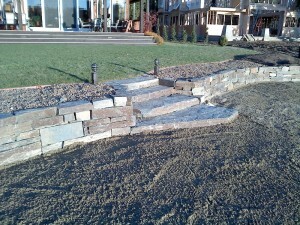 We are a full service landscape design & construction and complete lawn care company.